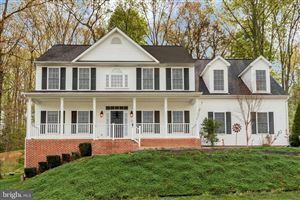 Austin Ridge is a single-family dwelling subdivision of 827 homes, located just minutes off of I-95, 35 miles south of Washington DC and 15 miles north of Old Town Fredericksburg. Austin Ridge offers an array of amenities, such as a swimming pool, tennis courts, tot lots, community center, sidewalks and trails. 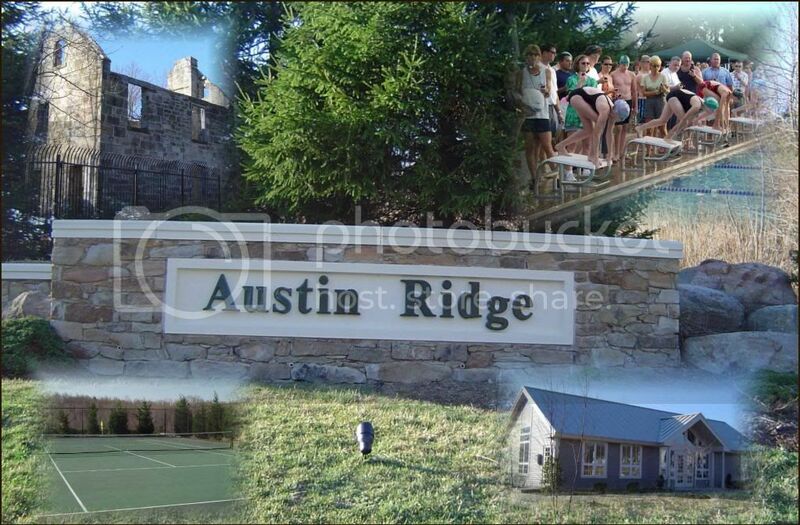 For more information about Austin Ridge, please contact The Crews Team at 540-692-9144. Sign up on our website to get the latest homes for sale in Stafford. When it comes to Austin Ridge, The Crews Team is here to provide you with exceptional service.